Training the lower body is crucial for balance, speed and coordi- nation and the best exercises for developing the quadriceps and leg biceps are, without a doubt, the leg extension and leg curl. 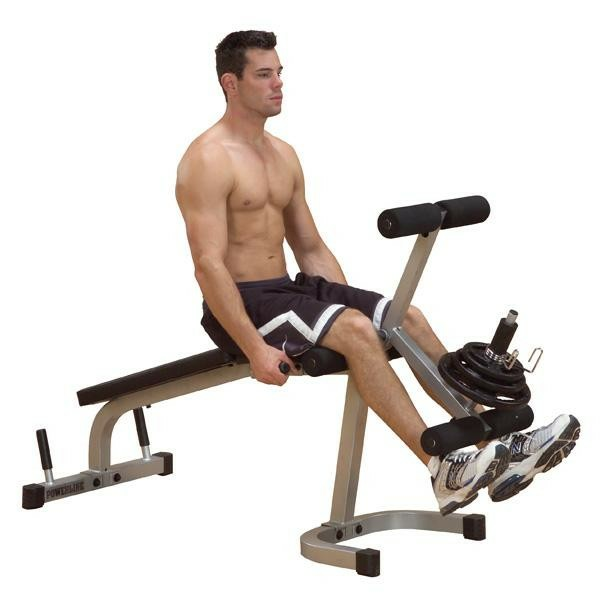 The machine is designed to allow the user to perform both of these exercise in their traditional upright and prone positions. Weight post is 1" in diameter.